Re-align to inner truth & clarity, as we immerse ourselves in the essence of Yoga— body, mind & spirit. 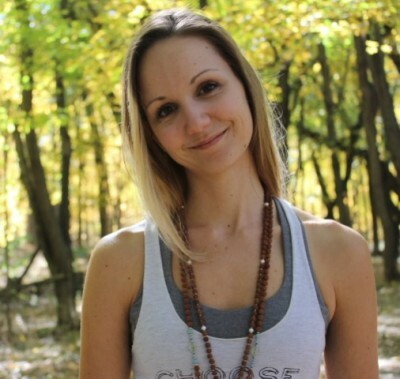 Mandy will guide you through the foundations of traditional eastern yoga while sharing yogic techniques long passed down from teacher to student. With elements of meditation, balancing pranayama, empowering movement and more, we'll bring our practice to new depths of connection. Alongside traditional techniques, there will be a discussion of the 'why' we practice and 'how' yoga brings us closer to a life of boundless love. Join Mandy today, for a class not soon forgotten, as we explore our inherent wisdom within, embracing our New Year to come. ​​​ A traditional yoga practice integrating classic postures (with energetic influence) to prepare the body & mind for meditation. Guided Meditation that implements the new techniques learned and ultimately connects body, mind & spirit. Q & A with Mandy will be limited, however, your welcome to ask questions after the meditation.